God's will is health and healing. 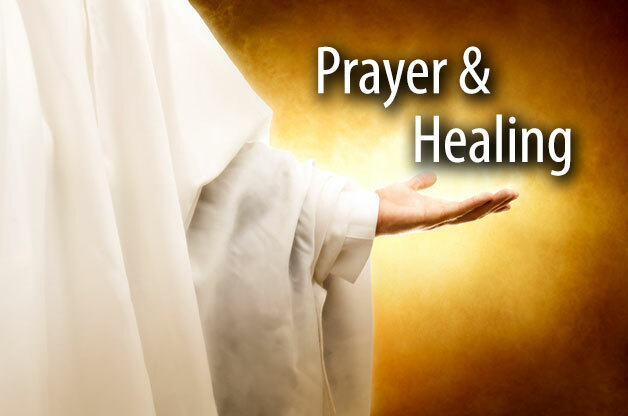 This article address how you can receive your healing by prayer and faith even when you face spiritual opposition to what rightfully belongs to you. 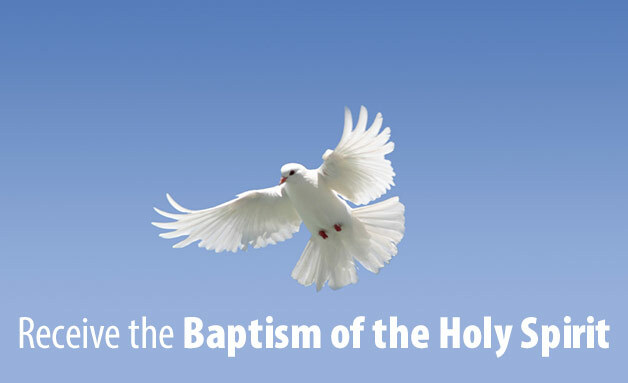 Learn how you can receive the Baptism of the Holy Spirit. 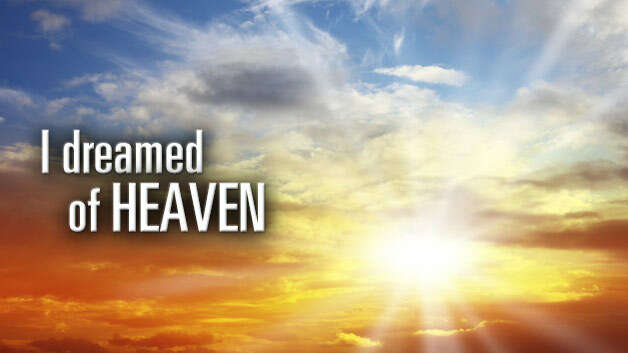 I dreamed of heaven...and awoke and thought, "I still have time to teach people to praise and worship Him." In this article Austin shares his thoughts on the best tools for studying God's Word digitally.